Please download the September edition of Newsbrief by clicking here. 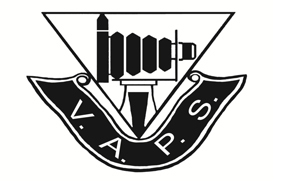 If you are the camera club VAPS contact person for Newsbrief please forward this email onto your camera club members for their enjoyment as soon as possible. Please remember to open this email each time to ensure we can see that your camera club has received the information.